Texas A&M University-Commerce Top Fifteen Experiences! Get ready for an amazing experience at Texas A&M University-Commerce! 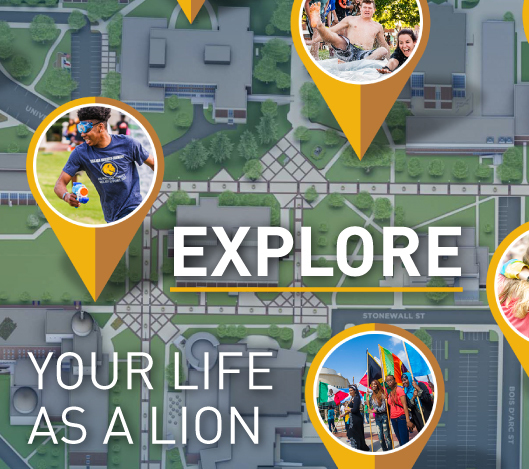 We believe learning isn’t just limited to the classroom, visit our campus to get a true feel for the university experience!